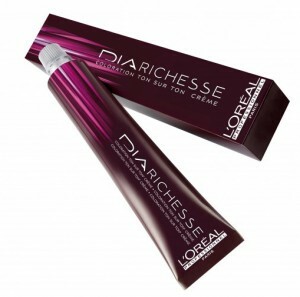 DIA Richesse is Loreal’s Ammonia-free semi-permanent colour, ideal for you if it’s your first time colouring, if you currently have natural, uncoloured hair, or you need upto 70% grey/white hair coverage. 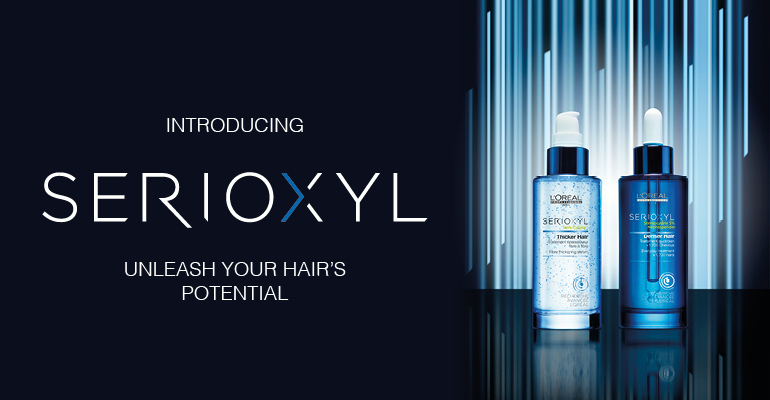 The state of the art ‘Tone on Tone’ alkaline technology means you achieve a natural look, reflecting your hair’s true variance through the rich, deep colour and with the innovative conditioning elements and leaves your hair feeling exceptionally soft and shiny! 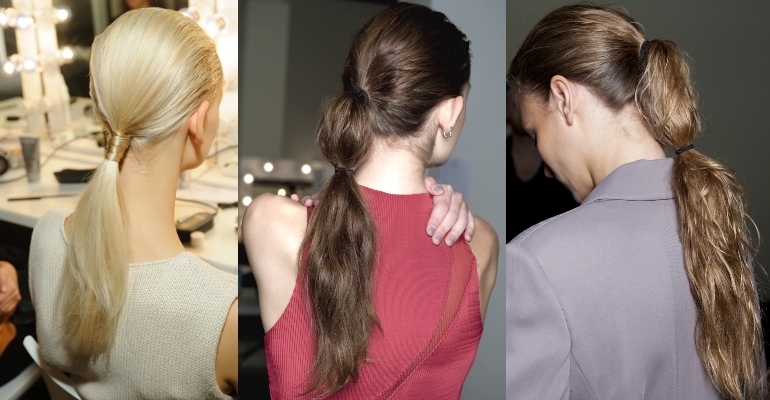 It can even lighten your hair up to 1.5 levels from your natural colour!